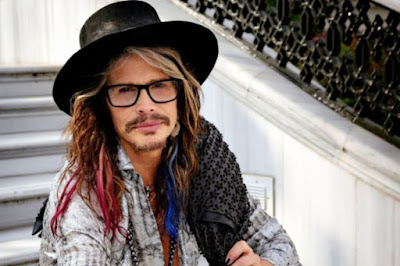 According to a new report out of Boston, Steven Tyler suffered a seizure following Aerosmith’s September 24 concert in Sao Paulo, Brazil that led to the cancellation of the final four dates of the group’s South American tour. 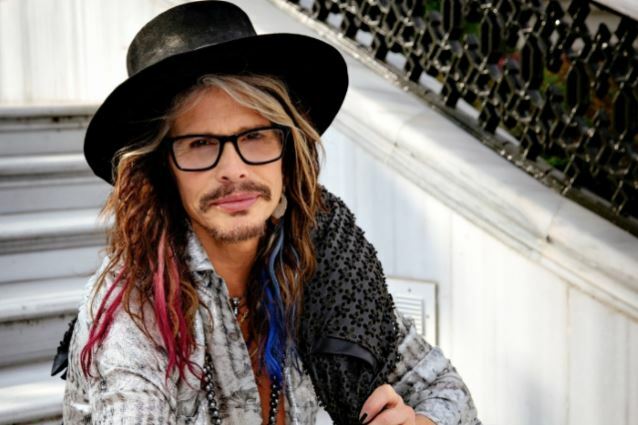 The Boston Globe reports they were told by a source close to the band that the 69-year-old singer suffered a seizure after the show that led him to return home immediately to seek medical treatment. On Tuesday, Tyler’s girlfriend, Aimee Preston, posted on Instagram a recent picture of herself with the Aerosmith singer alongside a caption of a heart and two praying emojis. "To everybody in South America....Brazil, Chile, Argentina and Mexico... I'm very sorry and feel like I've let you down,” explained Tyler after the news broke. “I won't be able to continue the last four shows of this tour. I flew back to the US on doctor's orders last night after the show in São Paulo. Please not to worry... I am not in a life threatening condition, but I need to deal with this right away, and get some rest and medical care immediately in order to sustain and maintain my future performances. No further dates are currently scheduled at this time.